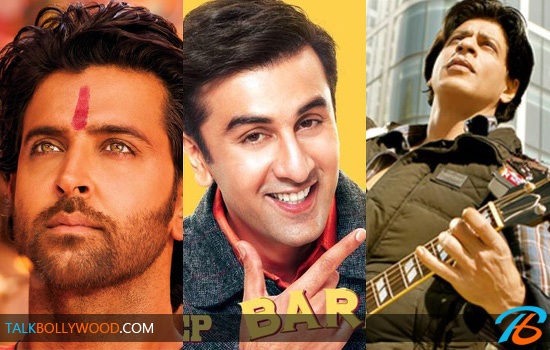 These newcomers made their presence felt in Bollywood with their debut films in 2012. Sunny Leone grabbed eyeballs for her role in Jism 2. The curiosity she generated made sure that the film was a hit at the box office. Then there was Mahesh Bhatt’s younger daughter Alia Bhatt who won many a hearts with her cute and bubbly avatar in Student Of The Year. Another confident debutant of 2012 was Yami Gautam who not only charmed the audience with her sweet smile but also put up a good performance in Vicky Donor. Diana Penty was also able to make her presence felt in Cocktail in spite of sharing the screen with Saif Ali Khan and Deepika Padukone. And of course how can we forget Ileana D’cruz as the charming Shruti in Barfi. So who gets your vote for the Best Female Debut Of 2012? You can vote will 27th December after which the results will be declared! Best Female Debut Of 2012? 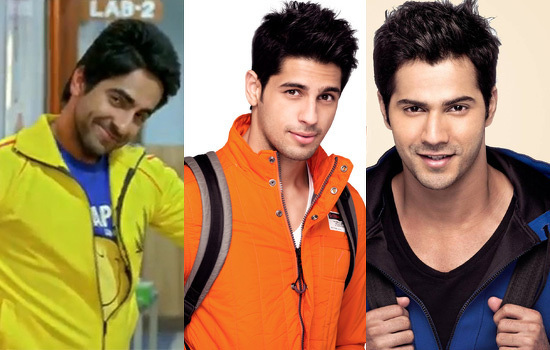 Bollywood Awards 2012: Siddharth and Alia win Best Debut!